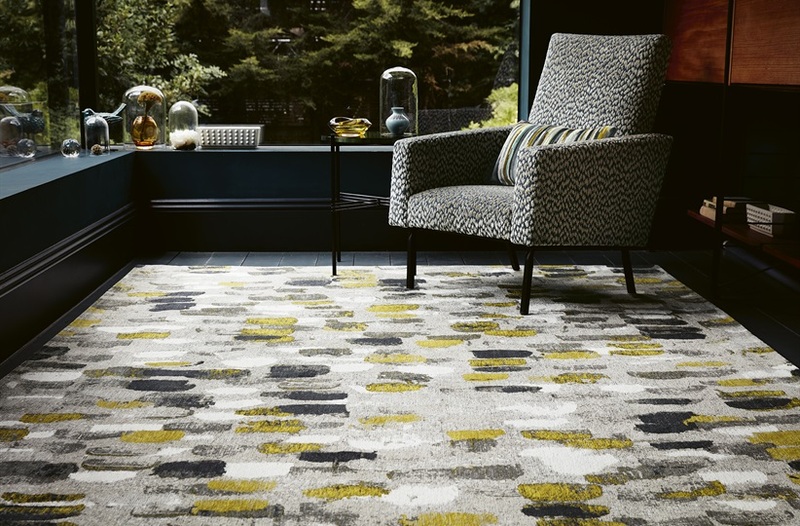 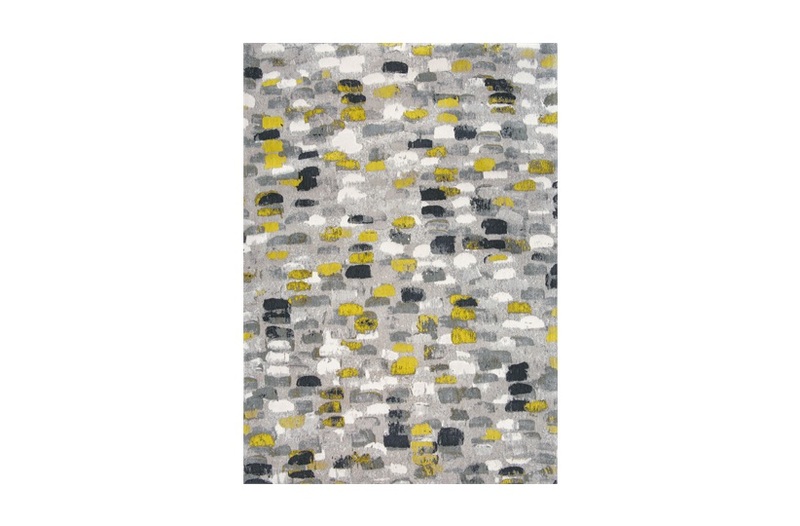 A painterly brushstroke design with textural layers of colour, innovatively interpreted as a charming chenille flat weave rug. 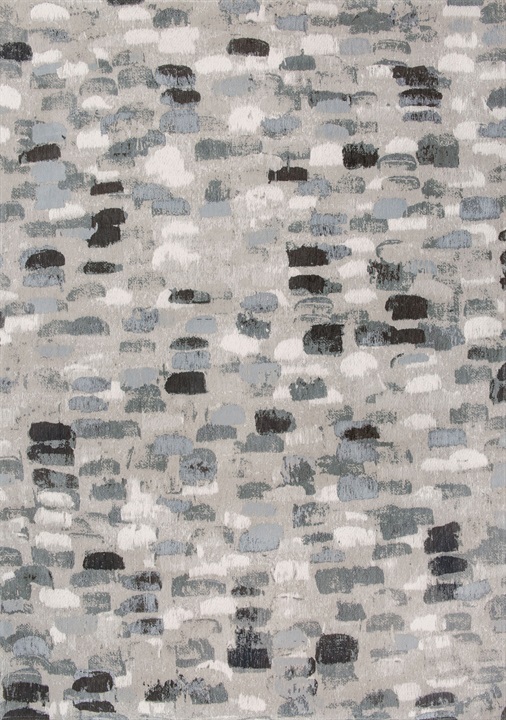 Available in sizes 140x200cm, 170x240cm, 200x280cm, 240x340cm, 290x 390cm. 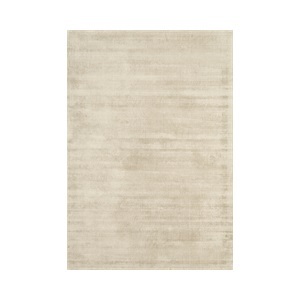 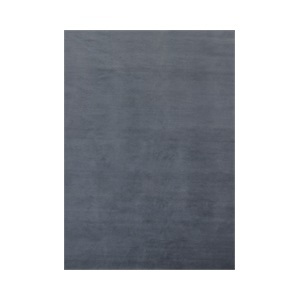 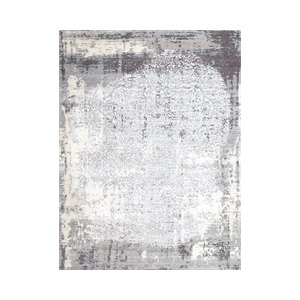 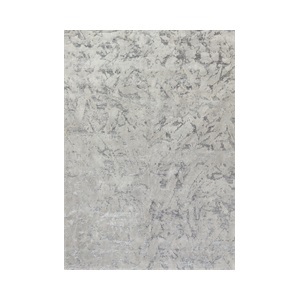 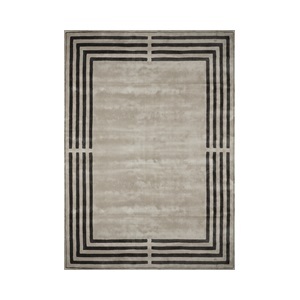 SF-ROMO-RUG-001-001 / SF-ROMO-RUG-001-002. Note: Due to variations in computer screens, we cannot guarantee that colours shown here are truly representative of our products.